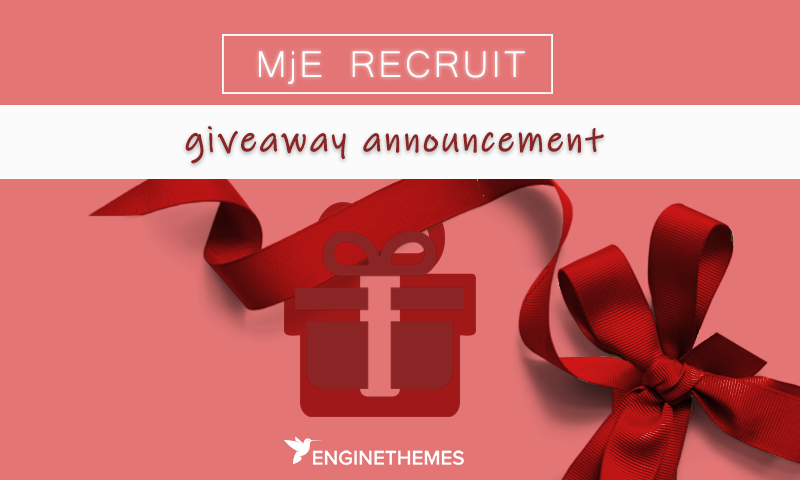 Many thanks to everyone who participated in the MjE Recruit plugin Giveaway! After one week our Giveaway has come to and end and the 2 lucky winners have been chosen! Congratulations to the following people Arau Arau and Lam Huy, who will each receive MicrojobEngine Recruit plugin to their member area! The announcement is delayed because we could only select the customers who have followed the rules. There is one chance left for any customers who still want to get this plugin for free. 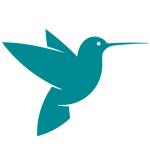 Write a comment and tell us what you like about MicrojobEngine Recruit. If you have written a comment, don’t forget to leave us a comment below this Facebook post to confirm about it. We will be selecting the last winner in the next 24 hours. Please don’t be let down, there will be many more giveaways to come. Stay tuned! Updated: the last winner for this grand prize is Gathoni Mungai. Thank you for being a valued customer by giving us the requests and also good comments about MjE Recruit! Thank you so much Engine Themes for the amazing plugin. I can’t wait to make the most of it.